As you age, you may notice small clusters of red, blue or purple veins on your legs. The technical name for this medical condition is sunburst varicosities. 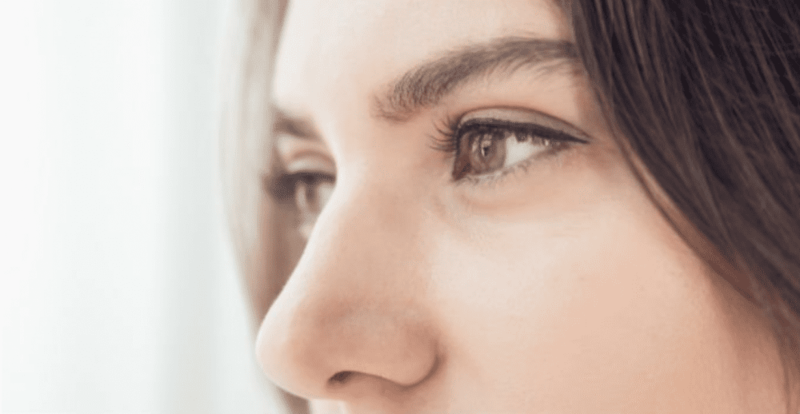 With cosmetic treatments and technological advancements in the realm of physical corrective surgeries, there is no reason any of us should have to live with bothersome physical ailments. Chronic venous insufficiency occurs when your veins have trouble getting your blood back to the heart. While this can occur almost anywhere, it most frequently happens on your legs where blood is constantly fighting against gravity. Capillaries are the tiny blood vessels that connect arteries to veins. They reach every cell in the body and supply them with nutrients. They also take away waste products including carbon dioxide. Broken capillaries are also called spider veins and they are the tiny, bluish-red lines that resemble spider webs on your skin. 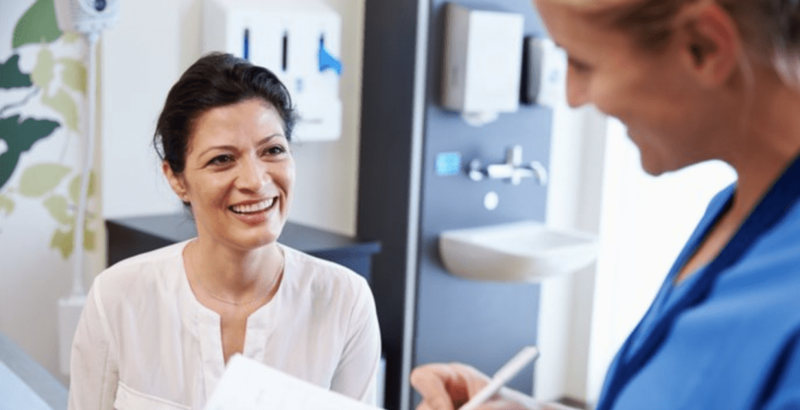 Choosing the right medical professional for vein treatment is a very important task, but not one that can be easily done. It takes patience, research, and time. Finding the best spider vein treatment in Charleston does not have to be a complicated ordeal. 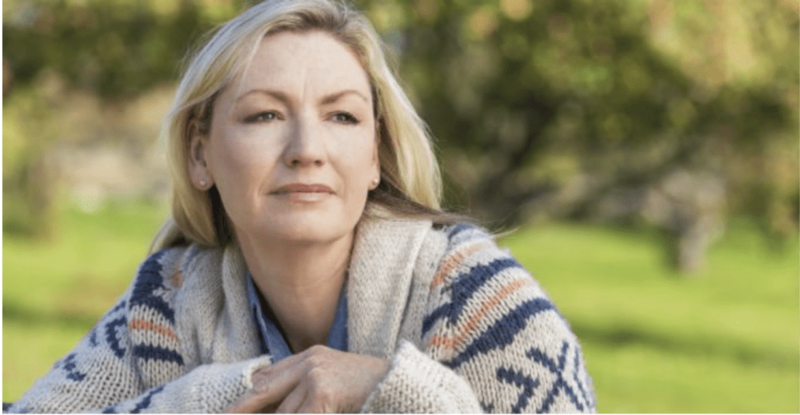 There are a number of treatment methods available, and the one that is best for you might differ from what is best for the next person. 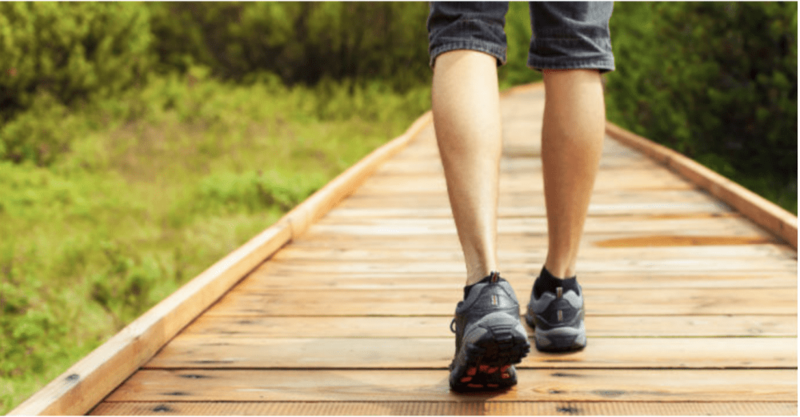 While there are a variety of reasons why a person would be interested in visiting a vein doctor, one of the most common reasons is because they want to have their varicose veins treated. 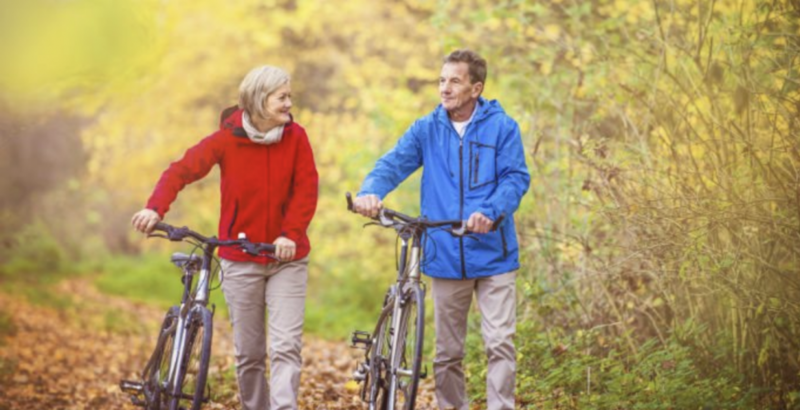 Varicose veins are more than a medical problem. It is fairly easy to know if you are suffering from varicose veins due to their enlarged and colorful appearance. You don’t know how it happened, but you noticed that you have bulging, blue veins that are negatively affecting the appearance of your legs. You have tried creams and massages to improve your circulation. They started out as fine, blue lines wriggling across your skin. 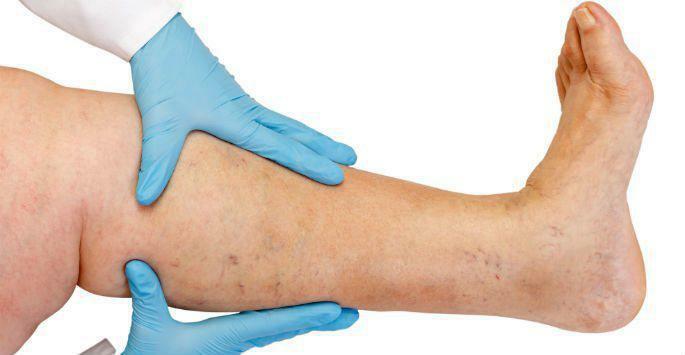 You didn’t think anything of your spider veins. You figured it was a part of life. However, your problem only got worse. Now you have varicose veins. While your arteries carry oxygen-rich blood from your heart to the rest of your body, the veins carry it back to the heart to be replenished. Valves within your veins stop the blood from flowing backwards. 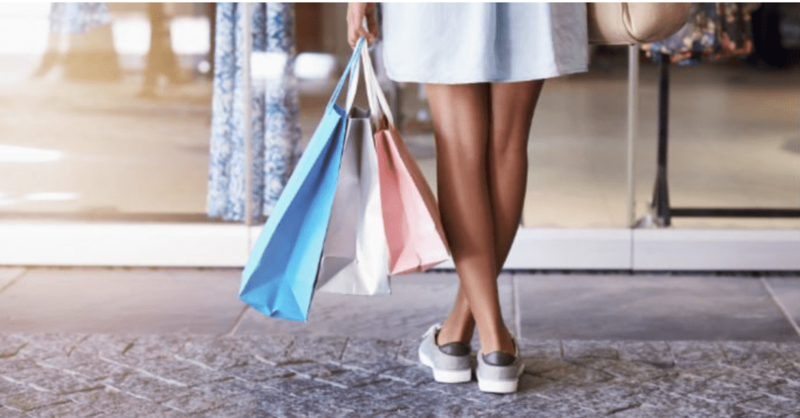 If you are struggling with the presence of varicose veins on your legs, you might want to consider Venefit™ as a treatment option. 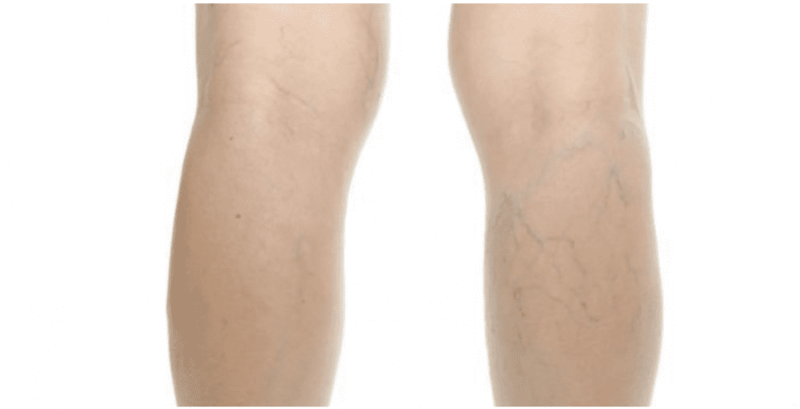 Spider veins can do a number on your appearance. If you have them, you know all too well how they can even reach the point of causing your self-esteem to suffer. 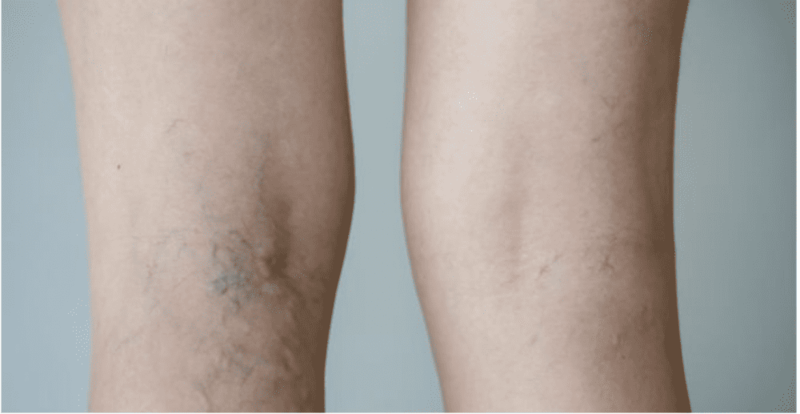 Varicose veins are uncomfortable and unattractive. At worst, they can cause swelling, cramping, heaviness, skin discoloration and make it embarrassing to wear summer clothes or a bathing suit. You can make your unwanted spider veins go away with VeinGogh™ treatments. This is a method that utilizes carefully controlled energy to safely seal off and destroy these problematic veins. 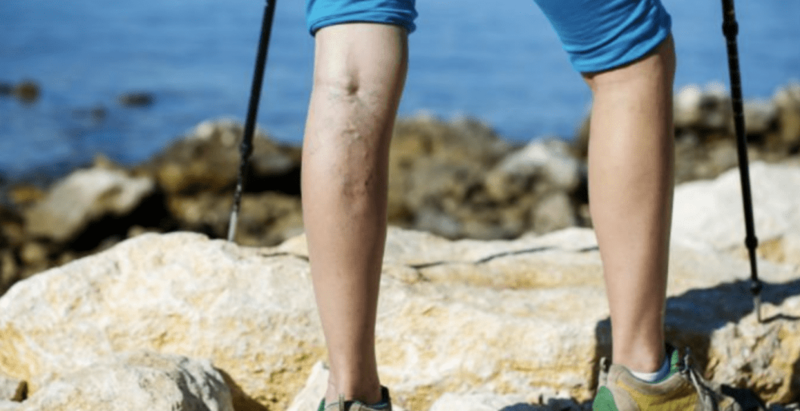 Unwanted veins can impact your life in different ways, depending on the condition. Spider veins and varicose veins are the two most common problems for which individuals seek help at our vein clinic. The presence of spider veins can have an impact on your appearance at times. Since the likelihood of developing them increases with age, they may also be perceived as a sign of aging. 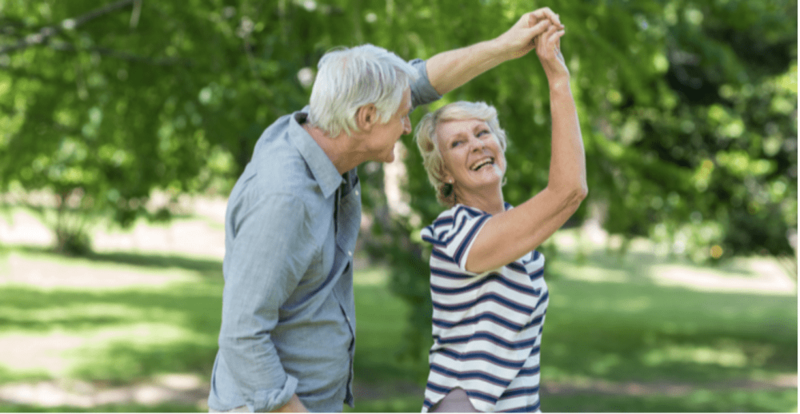 If you are dealing with vascular conditions that are impacting your life in any way, you may have already thought about ways to eliminate the negative effect the condition is causing. Are you dealing with unwanted veins along your legs that you just want to get rid of? If you are, there are many benefits to receiving vein treatment. Broken capillaries, also known as spider veins and telangiectasia, can interfere with a person’s ability to enjoy a normal life. 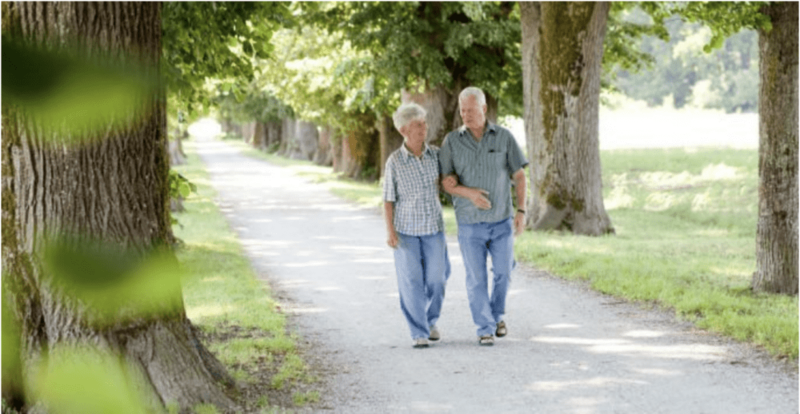 Venous disease negatively affects tens of thousands of individuals, and it’s described as a condition that makes it difficult for veins to transfer blood between the legs and heart. The vascular system consists of an extensive network of veins, arteries and lymph vessels that circulate nutrient- and oxygen-rich blood throughout the body and remove waste. If you have never had varicose or spider veins, it is very difficult for you to understand how hard it is to deal with the problem. When you have problematic veins, it can make you feel extremely self-conscious. 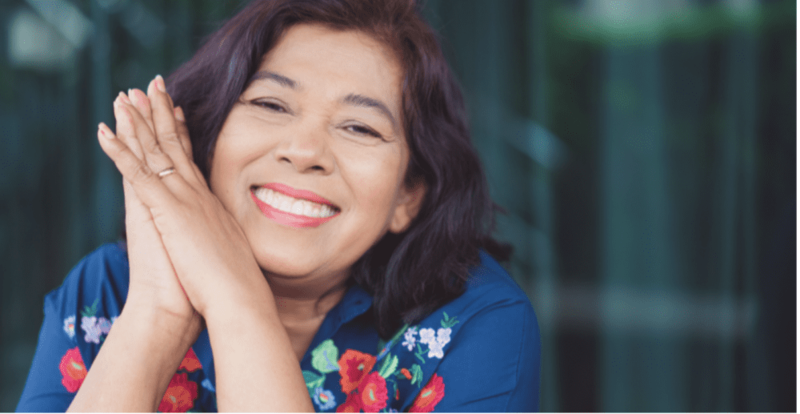 When you are at a point in your life when you are ready to do something about your varicose veins, you should definitely consider the benefits that are associated with using Venefit™ for varicose vein treatment. Telangiectasia, or spider veins, is a condition characterized by clusters of small veins just below the surface of the skin. As the “spider veins” name suggests, it often looks like a spider’s web. The medical name for broken capillaries or spider veins is telangiectasia. They usually appear on the face around the nose, cheeks and chin. The capillaries just under the skin are very delicate and can dilate or break. Varicose veins and spider veins are common ailments for one out of three adults. Chronic diseases of the veins are sometimes described as Chronic Venous Disease, or CVD. The phrase is a catch-all term for a diseased vein. CVD includes the following conditions: chronic venous insufficiency, phlebitis, varicose veins and spider veins. Deep vein thrombosis is a medical condition that is caused when a blood clot forms in one of the body’s deep veins. While the blood clots that cause deep vein thrombosis can occur nearly anywhere in the body, they most commonly form in the leg veins. Unsightly veins can appear on any part of the body, but they tend to occur on the legs, arms and face. They can drastically alter your appearance and make you feel less comfortable in your own skin. Varicose veins are distended and twisted veins. They generally look like bulging blue cords just under the skin. They are most common in the legs and feet. Varicose veins, also known as varicosities or varicoses, refers to a condition characterized by enlarged and dilated veins. The veins become enlarged and dilated due to the overfilling of blood. Whether you have spider veins or you are plagued with varicose veins, it can be very frustrating. Varicose veins are an eyesore. When you look down at your legs and see those blue, bulging veins, all you want to do is cover them up. Worse yet, they are painful. Spider and varicose veins are two conditions that are common throughout the world. 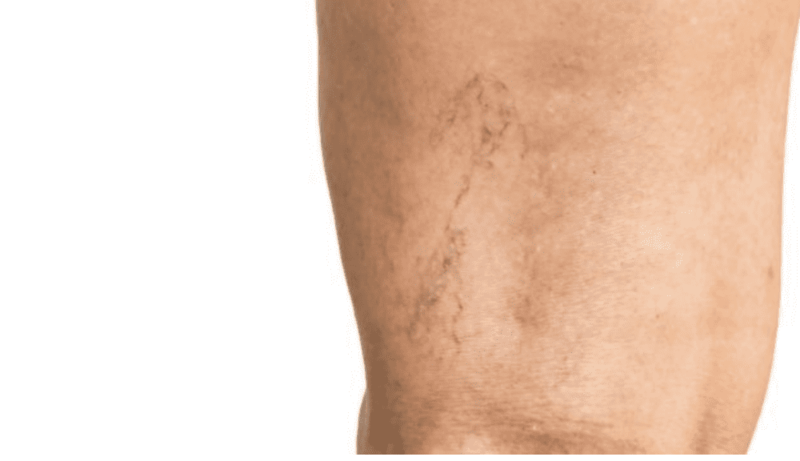 These vein problems are mainly treated using radio frequency closure methods, laser techniques, and sclerotherapy solutions.